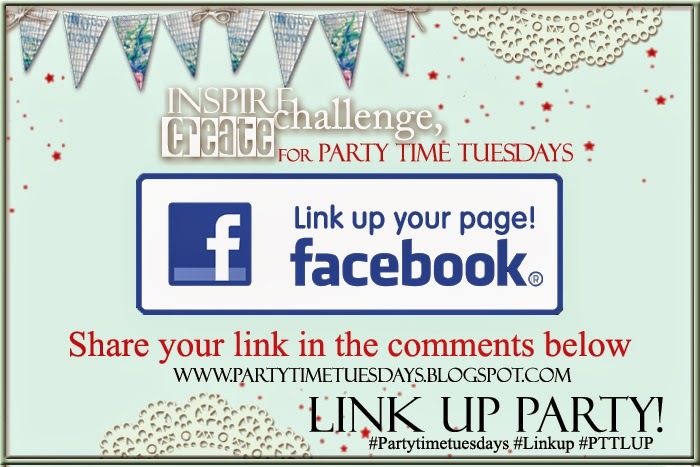 Party Time Tuesdays: #PartyTimeTuesday - Link Up Party! #PartyTimeTuesday - Link Up Party! Follow us on our Party Time Tuesdays Facebook Fan Page today and join in our or Facebook Link Up Party!" 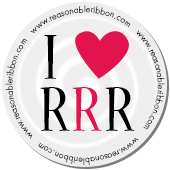 See today's post on our Fan Page for more details.